Earlier this month, Mercedes-Benz released photos and specs for the SLS AMG Black Series, the incredibly powerful production spinoff of the SLS AMG GT3 race car. At the LA Auto Show on Wednesday, the Black Series made its first public debut during the Mercedes-Benz press conference. First, the crowd of auto journalists heard the 6.3-liter V8 engine (which produces 622 horsepower). Then, it drove onto the stage. 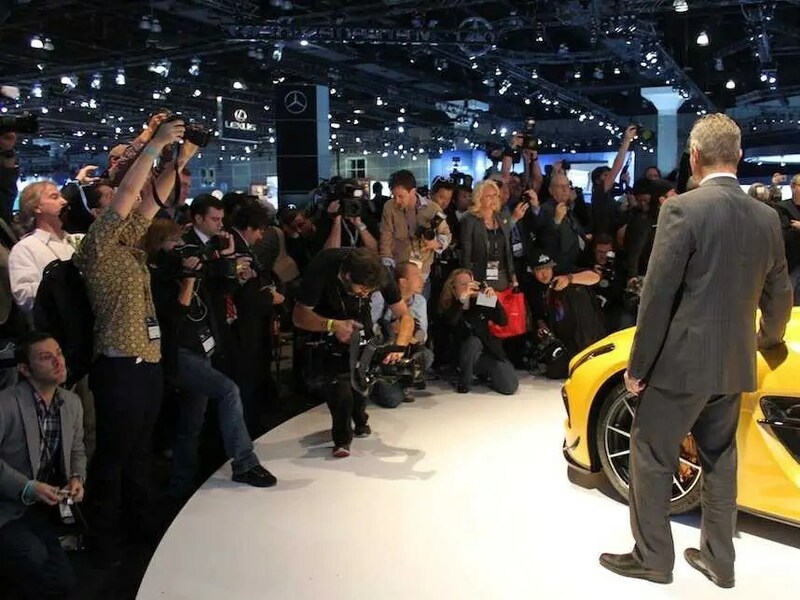 Everyone stayed back while Steve Cannon, President and CEO of Mercedes-Benz USA, heralded the car’s 196 mph top speed and 0 to 60 mph time of 3.5 seconds, and went over the different packages available. Then he stepped out of the way, and the car was surrounded by excited reporters. Going into this week’s Los Angeles Auto Show, Jaguar had revealed only a teaser shot of the XFR-S, its fastest and most powerful sedan ever. At its press conference on Wednesday, the opening day of the show, we were on scene for the big reveal. 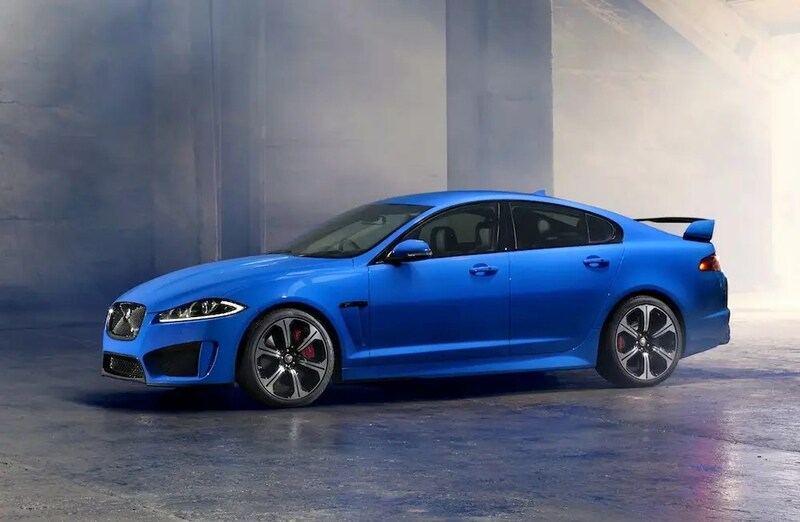 While the XFR-S does not have Jaguar’s hallmark elegance, it delivers a huge 550 horsepower, and an electronically limited top speed of 186 mph. It will hit to road next summer with a base price of $99,000. Walter Kurtz writes the financial blog Sober Look. The media has given a great deal of attention to Spain’s extraordinarily high unemployment rate, which has exceeded that of the US during the Great Depression (see post). 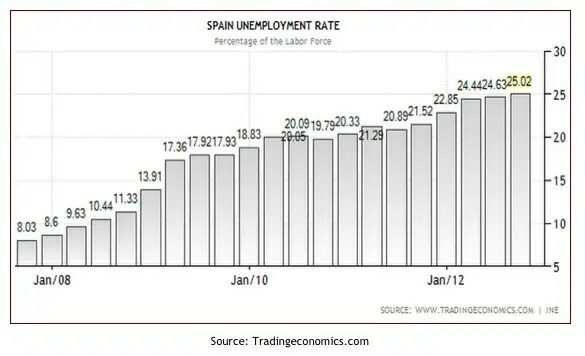 But how did Spain get from 8% unemployment in 2008 to 25% now? The latest work from the NY Fed shows that two factors made Spain’s labor force different from the rest of the Eurozone (including Greece). 1. Before the financial crisis almost 13% of Spain’s labor force was in construction. That compares to roughly 8% in the Eurozone and under 6% in the US. The housing bubble and regional infrastructure “pet projects” (funded by cheap sovereign and regional debt financing) in Spain provided a great deal of support to the labor market. Just as a reference point, the US lost 29% of total construction jobs from the peak (45% of residential construction jobs). If the US had double the percentage of jobs in construction as Spain did, the results would have been devastating. When you first enter Kathleen Perkins’ Brooklyn home, it’s hard not to feel like you’ve stepped into an Anthropologie catalog. But the pieces inside Perkins’ home actually come from foreign countries such as India, the Philippines and Turkey. The lights above the kitchen island are from a boat, and retail at nearly $15,000 from Urban Archeology. And the scarf hanging above her bed is from India. The home, in Fort Greene, is a converted carriage house with so much character that it’s easy to see why a celebrity like Kevin Spacey wanted to rent the space last winter. The actor rented the upstairs for about four months when he was in New York working with the Brooklyn Academy of Music. His assistant lived in the bottom portion of the house. But when Perkins moved in eight years ago, the home needed a complete renovation. It took her six months and $250,000 to fix structural issues and redo the interior. Perkins is now a self-employed interior decorator and project manager. She’s flipped six homes at this point, mostly in the Brooklyn area. Perkins often renovates multiple homes at once, so when Spacey moved in last winter, she stayed in one of her other properties. She describes herself as a gypsy of sorts, moving into a home, designing it, selling it, and moving on. 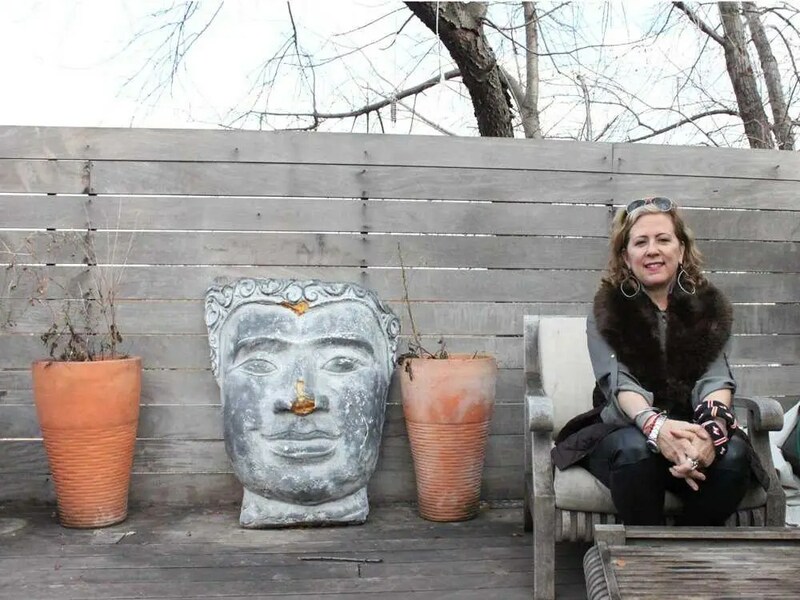 She got her start at Waterworks, a New York-based design company, where she specialized in kitchens and baths. For her very first job, she was commissioned to design the tiles for the kitchen and bathroom of Michael Jackson and Lisa Marie Presley’s Mendocino home. The duo split before the tiles were ever installed. Perkins has also done design work for Harrison Ford and Whoopi Goldberg. Perkins’ own home is filled with items from friends or her travels. Old tattered books, Buddha statues, and ceramic bowls can be found throughout. She rents out the first level, and lives on the second and third floors. The house has two patios, one for grilling and another that she uses for outdoor summer parties. 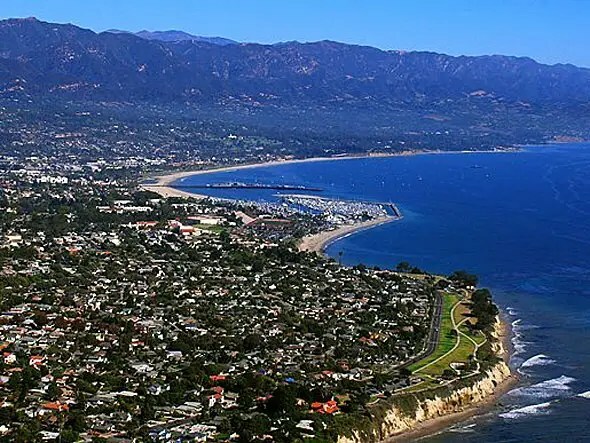 National home prices are expected to climb 0.3 percent in the next year, according to the latest home price report by Fiserv Case-Shiller. But over the next five years, home prices are projected to rise 3.3 percent. We drew on Fiserv Case-Shiller data to identify the best housing markets for the next five years. The top 15 cities are ranked by the projected annualized change in home prices between Q2 2012 and Q2 2017. We also included the median home price, median household income, unemployment rate, and the change in home prices since their peak to offer a broader view of the local economy and housing market. Note: The median family income is for Q1 2012, home price data is for Q2 2012. 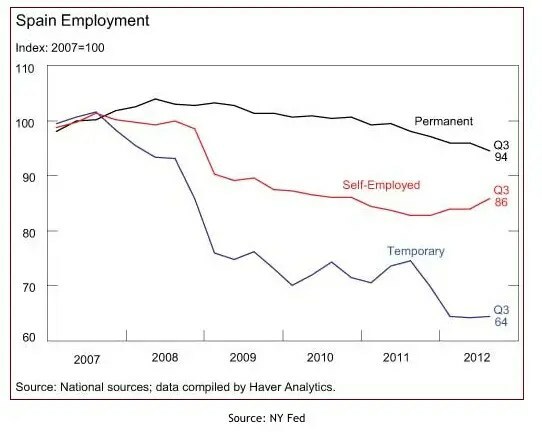 Unemployment data is as of August 2012, and population data is for 2011.